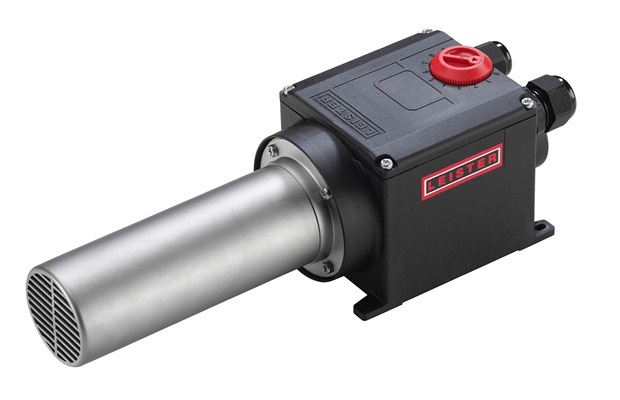 The medium size LHS 41 series air heaters cover an extremely wide application range. The small footprint enables easy integration into machines. The heater tube diameter of 50 mm allows passing sufficient air flow, also for high performance applications.